When you embed a video to your content it effortlessly boosts your marketing results. While it is a proven fact that people remember things longer what they see instead of what they read. Thus, adding a video to any form of content could be a useful addition that not only helps the user remember the content for long, but it also delivers better results when it comes to SEO and overall marketing efforts. Here, you can add explainer videos related to your product & services or add another type of videos that help the user understand the message you want to convey. 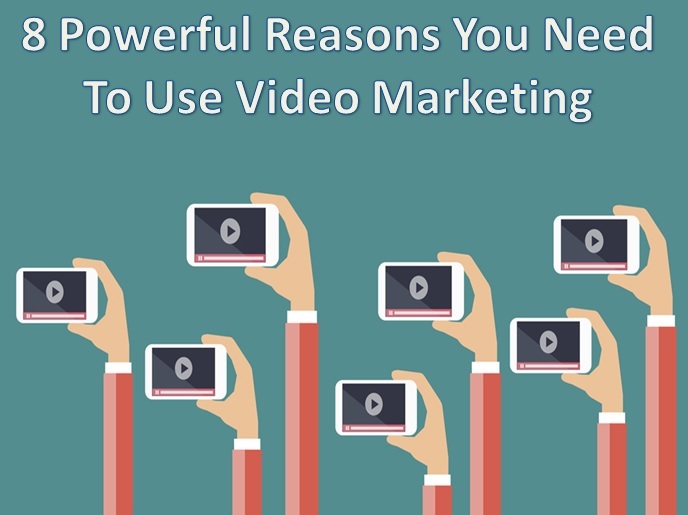 In this article, we have discussed 8 powerful reasons why you should use video marketing in your overall marketing efforts for better results. The best part about video in the content is that it helps increase user engagement. People tend to attract towards video content more as people usually remember things longer when it comes to visuals. Here, you can create compelling explainer videos for your users and embed them in your content so that more & more people watch it for information. 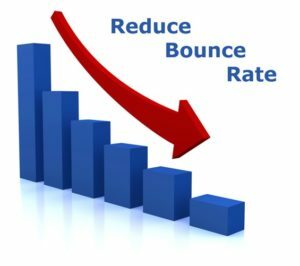 Bounce rate in simple terms is, the percentage of people who have left (or bounced) your site after entrance without clicking on any other page. As we said that people love videos & visuals. When you have compelling videos embedded in your article, people will more likely click on this as people prefer video content more as they remember it for a long time. Once someone will click on these embedded videos you will also see reduce in bounce rate significantly. Average time on page is one of the important aspects when it comes to overall ranking on search engines. With videos ranging from few seconds to few minutes, you can keep users engaged on the site, ultimately increasing the average time on page. This simple trick will help you yield better results effortlessly. Further, to create engaging videos you can use best video editor apps for instant results. 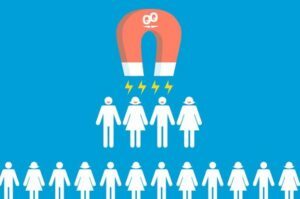 What if people come to your site and bounce back without clicking on additional links or content. It is a sheer waste of marketing budget as you were not able to turn a visitor into your customer. Here, probably you have a lot of products & services that you could have offered to that visitor but once he bounced back from the page, all efforts went in vain. With compelling explainer videos, you can hold back these visitors and turn them to your customers. For almost every search query Google displays search result from YouTube as well. Thus, when you have video content for your product & services or for intended keywords then there are high chances that it will be ranked high in the search results. In addition to that, YouTube being a #2 search engine in the world also offers a lot of scopes when it comes to engaging with users. When was the last time, you watched some amazing video and you didn’t share it on social media networks? Nope, Right! 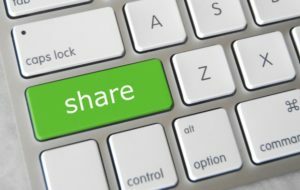 Well, engaging videos increases the chance of more and more shares that means more engagement with users and more promotion of your product & services. In addition to social media networks, people also share these videos on IM apps like WhatsApp, Viber etc. where you get more and more exposure effortlessly. People can easily connect to content furnished in the form of a video where someone is explaining the features & benefits of the product or service. They are more likely to buy that product or service as they have built an emotional connection to the product or service watching that video. Thus, video marketing also increases the conversion rate. The next biggest benefit of video marketing is that it works well across different channels across language barriers. Here, the user may not understand what you have written about your product or service, but he will easily understand a message you want to convey through an effective and engaging video. Thus, it helps you broaden your reach effortlessly. The best part about video marketing is that it delivers the best results in the least efforts. Here, you need to produce a quality content video that could deliver the message clearly and people will be attracted towards it with better video marketing. While there are a lot of other aspects as well when it comes to video marketing, but this is one of the best sources that yields high results. In this article, we have discussed why you should use video marketing for better results. If you know more such reasons, then feel free to comment below. Srishti Shreshth is a technical writer and a tech lover, she keeps an eye on new releases for android and iOS devices. She loves to hands on and write about gaming apps such as Windows, android and iOS apps.